You and your family deserve high-quality, in-depth care within a manageable time-frame at reasonable cost. Our mission is to provide you with the kind of health care we ourselves would expect to receive in the healthcare system. For us it’s not only about providing you with good physical care: we allow time to give you the reassurance you need, for you to know your care is individualised. The primary care we provide is backed up by our collective range of knowledge and experience across the entire medical landscape including its psychological aspects. In addition, our GPs have personal and professional connections with many specialist providers on whom we can draw to help with your management. We are well equipped to deal with the common acute problems presenting to General Practice. We can often manage these without needing to refer you to hospital emergency departments with their long waits and high private costs. We have ready access to low-cost pathology and radiology services to help us manage these emergent problems. We commonly deal with psychological difficulties including depression, anxiety and situational difficulties. Many of our GPs have extra training in these areas and we strongly encourage confidential counselling sessions if these are issues for you. Please don’t suffer in silence: we have many options for you to consider including prompt access to our on-site Psychology services to supplement our own support. Psychology consultations can be significantly part-funded through Medicare via a “Mental Health Care Plan” process arranged by us. This can involve either individual or couples counselling. Our Doctors strongly support routine childhood immunisation and have the full range of childhood vaccines on site. 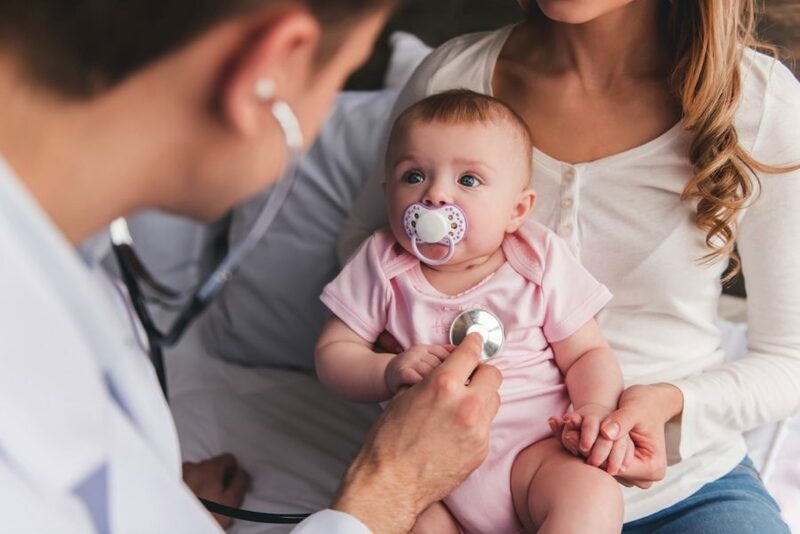 Many of our Doctors and Nurses have had significant Paediatric experience: members of our GP team have spent much time in tertiary-based paediatric training. Many people have chronic illnesses like diabetes, heart disease and arthritis. We encourage “Health Assessments” and “Care Planning” in these cases whereby a list of your problems and their management is constructed and government-funded referral to Allied Health Practitioners and Specialists can be arranged if needed. If you take multiple or complicated medications we can arrange a government-funded “Medication Review” by an accredited Clinical Pharmacist to ensure the safe use of your medications. We can usually function as a “one-stop-shop” for all your travel medicine needs especially for trips to Asian, European and North American countries. We have access to the most up-to-date travel health information as well as the full range of common travel vaccines to help keep you healthy while you are away. We can also tap in to the latest specialist advice for complex travel itineraries.